Rev up those engines, it’s that time of year again! May 1-5, marks the 21st Annual Thunder Beach Spring Rally! 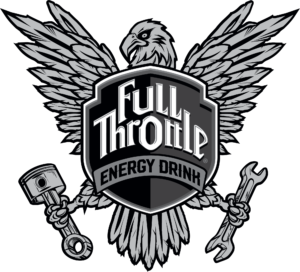 Motorcycle enthusiasts of all ages are invited to join in the fun with concerts, events, merchandise, trade shows, and just plain fun riding around beautiful Panama City Beach and enjoying the fantastic Autumn weather. Resort Collection properties are excited to host you and offer covered parking for your favorite toys! Our biker-friendly beachside resorts are offering 20% OFF your room stay when you stay two or more nights for Thunder Beach, so what are you waiting for? 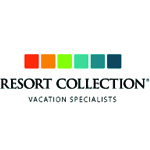 As a guest of Resort Collection, you’ll also receive our Resort Collection Rewards Card worth up to $300 in savings on dining and entertainment.